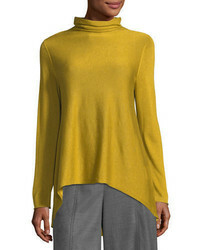 1 STATE Split Neck Foulard Dobby Blouse $79 Free US shipping AND returns! 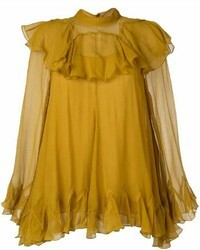 Chloé Ruffled Blouse $2,796 $3,994 Free US Shipping! 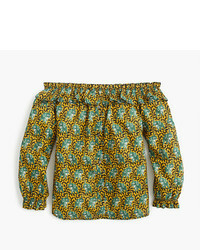 Golden Goose Del... Mini Check Frill Blouse $216 $432 Free US Shipping! 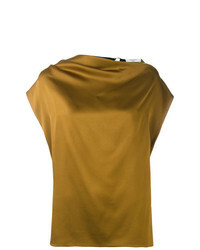 Theory V Neck Asymmetric Blouse $266 $332 Free US Shipping! 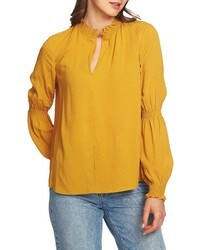 Lanvin Strap Back Blouse $724 $1,448 Free US Shipping! 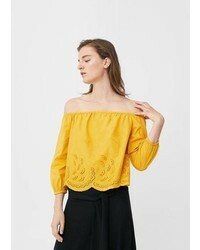 Theory Cold Shoulder Shirt $256 $425 Free US Shipping! 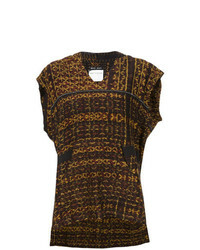 Baja East Baja Print Hooded Top $734 $1,468 Free US Shipping! 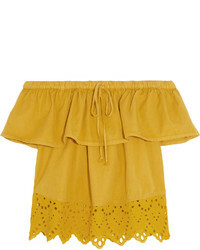 Moon River Embroidered Ruffle Sleeveless Top $98 Free US Shipping!